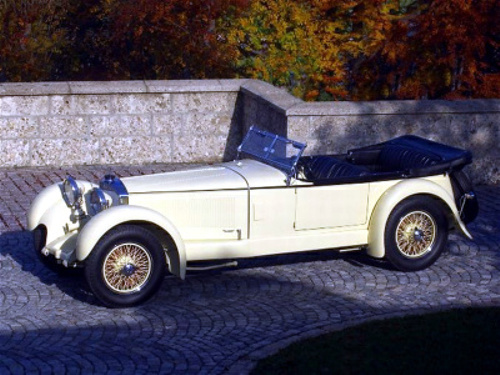 Investing in Classic Cars had its ups and downs over the last thirty years and with very few exceptions, not many collectors took it lightly, when the prices of their proud possessions took a heavy beating in the early 1990s. I never forget the answer of a Ferrari GTO owner, when asked in 1994, what he thought of the value of his car diving from $1,4 Mio to a mere $300,000: “I finally dare to drive it again”. Most investors remembered though and for the better part of the nineties, the classic car market remained somewhat stagnant. But since the early part of the new millennium, prices for quality vintage cars showed only one way, and that was up. An independent investment research house, founded in 2007 and called HAGI (Historic Automobile Group International) has created benchmarks, which track the development of exceptional classic motor cars. Their indexes were first introduced in 2009. The goal was to create market transparency and to allow market players to make sound decisions based on the provided data. HAGI operates a database that encompasses more than 100,000 real transactions. The entries start with the production date of the vehicle and are updated daily. It uses data from more than 30,000 surviving vehicles with a combined value of almost 5 bio Euro. They collect their data from private contacts, marque specialists, dealers and auction results. Their HAGI TOP Index is published monthly on the Financial Times website and is designed to measure price developments of rare collector cars from pre-WWII to the new millennium. Its sub-indexes cover Ferrari (HAGI F), Porsche (HAGI P) and Mercedes-Benz (HAGI MBCI). 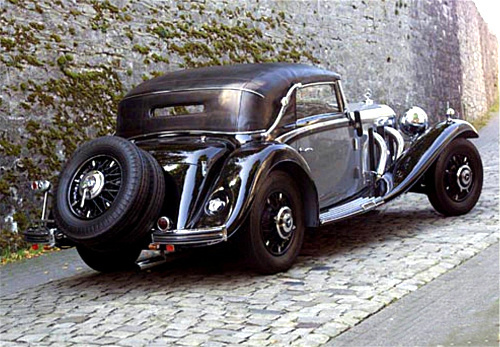 The HAGI MBCI (Mercedes-Benz Classic Index) was launched in January 2012 at a value of 100 and covers historic Mercedes models from the 1920s to the 1990s. 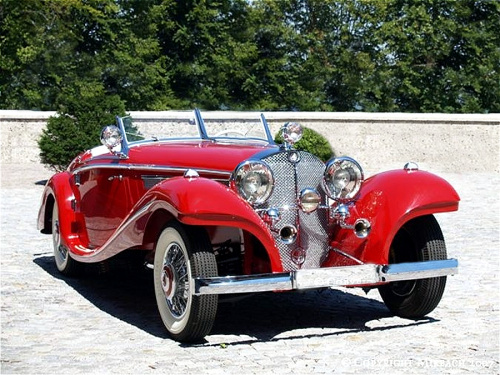 It records the performance of 29 Mercedes-Benz cars, out of which 23 are considered to be among the most important classic cars of all. Their June MBCI report points out that the index is at plus 18.38 % for the first six months of 2013, which is significantly above the long-term annual average for the entire year. In the past 12 months, the MBCI rose by 9.96 % to a total index price of 132.17. The annual comparison is weaker because the index also recorded an interim high in June 2012. Although prices for classic Mercedes-Benz vehicles remained strong in June, they showed a lower trade volume compared with the previous months April and May. This decline is not just a seasonal effect. According to many dealers, another factor is that currently there are only small numbers of high-quality vehicles available on the market. In other words: owners of good vehicles simply did not want to part with them. Cash is currently not a more attractive investment alternative, to the contrary: sellers are looking for equivalent or better vehicles rather than cash before considering a sale. At the same time the inventory of many dealers is very low for another reason: the high market prices keep some dealers from taking expensive cars on their own books. Some market players also exhibit a certain aversion to risk or caution. One thing that is already clear is that many owners and buyers of high-quality vehicles are holding back and for the time being await the results of the major auctions in California in August. 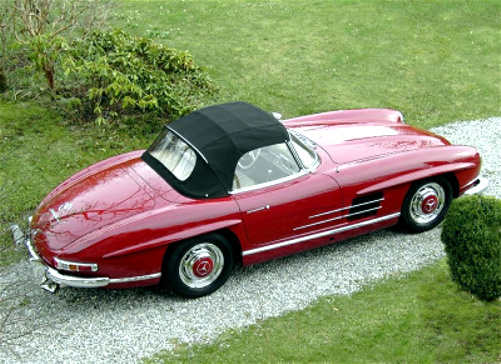 Of the 29 Mercedes-Benz vehicles, the 300 SL Roadster (W 198) has the highest weighting in the MBCI with 15.1 %. 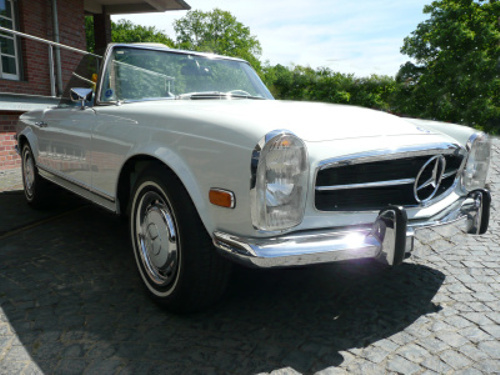 The 280 SL (W 113) ranked in second place at 14.3 %. Slight declines in prices were recorded in June for both models, the 300 SL Roadster and the 280 SL. The 300 SL Coupé (W 198) ranked in third place. 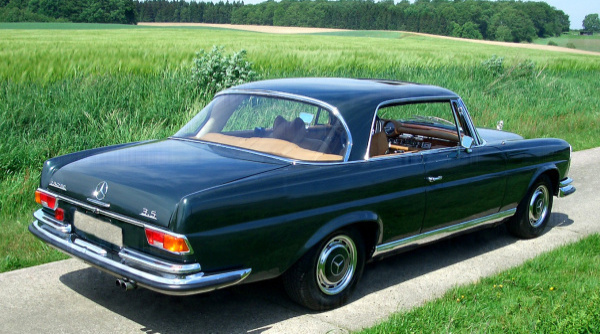 The 190 SL (W 121) was in fourth place at a weighting of 11.8 %. Fifth place went to the first pre-WWII vehicles with the group of S models. They were listed at a weighting of 10.3 %. Another sub-index is called “Emerging Classics”. It covers more modern vehicles produced in larger numbers and with a lower price level. 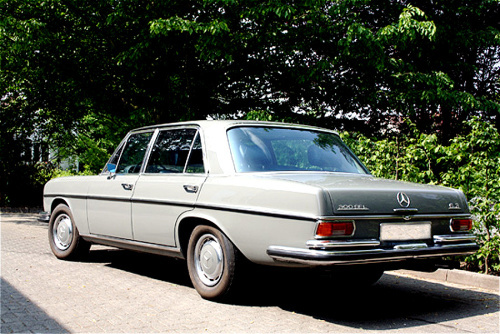 Here the Mercedes-Benz 300 SEL 6.3 (W 109) showed a significant increase in price and also demand. An investment better than gold? At the moment for sure. With the added benefit that it is a lot more fun driving your dream classic car than watching your gold in a bank vault. 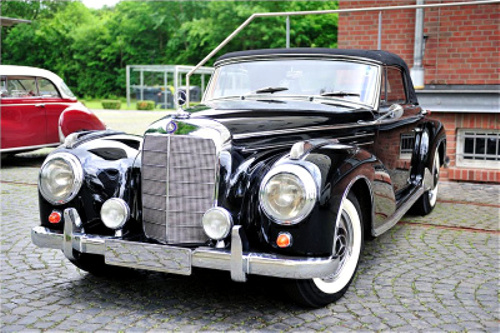 The downside is of course that you have to pay for keeping it in pristine condition, something you rarely do with your gold-coin collection 🙂 This blog was not meant to give you full-blown information on your classic Mercedes-Benz car. For this the classic Mercedes-Benz market is too diverse and the interests of Mercedes car enthusiasts too different from eachother. 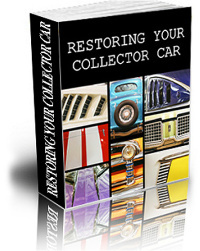 So please do not be disappointed if you will not read here an appraisal of your beloved car and its future collector status potential. I just wanted to raise your awareness to this interesting service, which I am not associated with. For more detailed information and other key indicators, you may want to visit the HAGI website. In order to download their reports, you need to contact them first to obtain a login.